“With every season turn, turn,turn….” to sneeze! It seems that each season has it own set of allergies! But sometimes it just doesn’t stop eveninside the house. By the time you’ve gotten home, you’ve probably taken some allergens home and now they should pay rent because you can’t seem to get rid of them. Well here’s a great solution to that problem the company Winix has 2 great air purifiers to choose from. 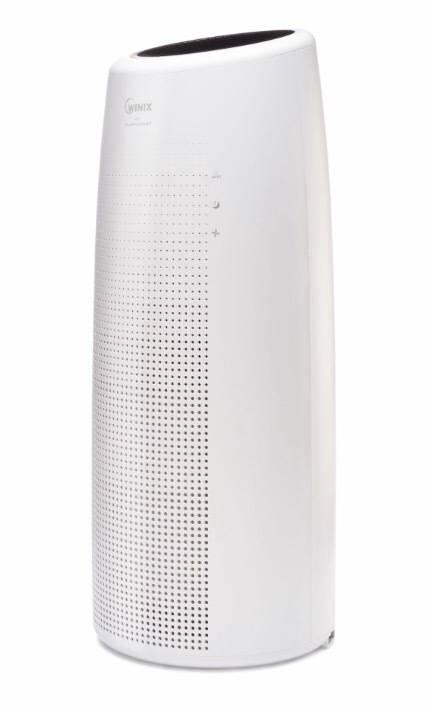 Air purifiers are not just for the baby’s room anymore! One unit has a washable filter which cuts down on cost. But what if you feel it might be a smidge too big for your living space. Take a look at the Winix NK 105 Air Putifier!! Love the sleek design! !